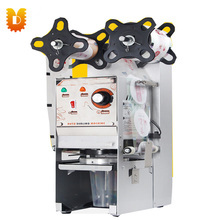 The sealing machine is a kind of food and beverage sealing and packing machine. The product process design is advanced. 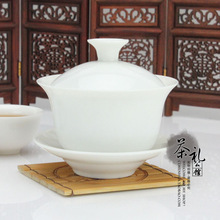 It is suitable for small food factory, beverage factory and many restaurants. 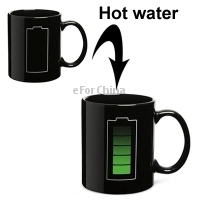 Such as: tea chain, milk chain, and so on.